Trump North Korea trip’s a BAD thing? REALLY?!? The Left is more concerned about tariffs and Canada than what is happening with North Korea. Oh… and Trump ripping papers. One network is demonstrating the horror of Trump tearing up papers. New Hampshire conservative independent writer and activist, Kimberly Morin and Joe discuss Trump’s history-making meeting with North Korea’s leader, Kim Jong Un. 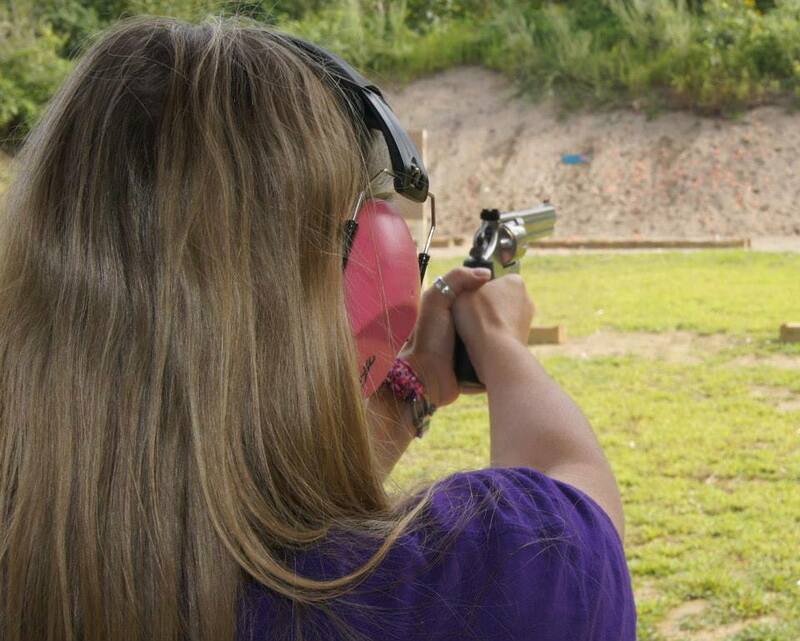 Women from all walks of life and all political affiliations want to learn to safely use guns. It isn’t a partisan issue. Media is to blame for ginning up the fear that some have about guns. They don’t talk about the benefits.